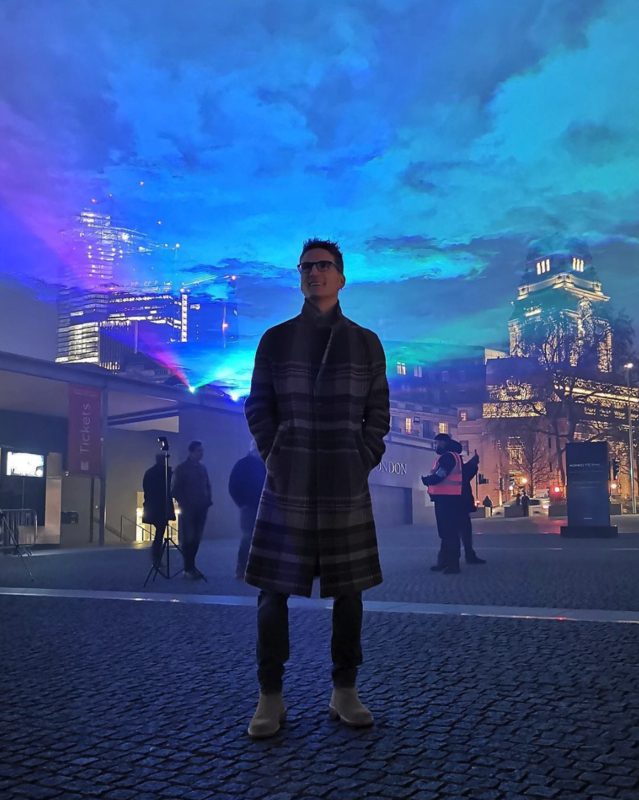 Huawei has brought the Northern Lights to the skies of London this weekend, with a mesmerising laser art installation to mark the UK launch of the new Huawei P30 Series and new ‘Aurora’ colour. 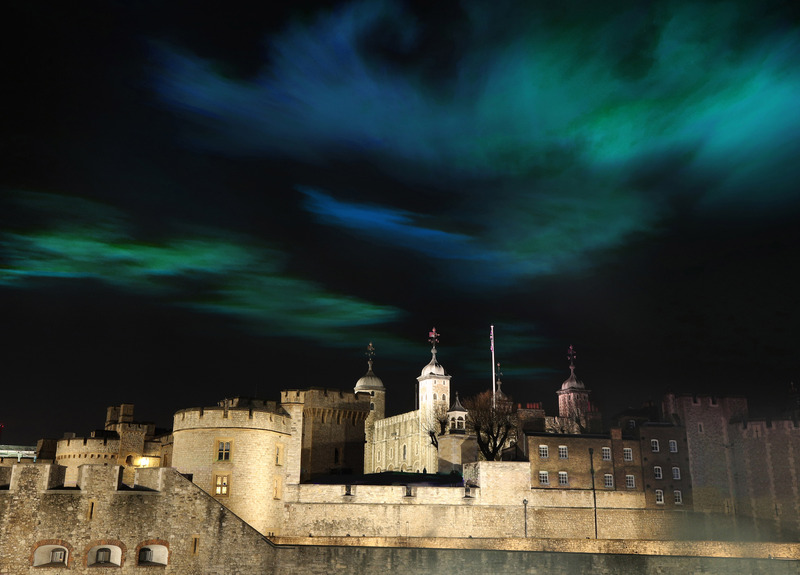 Lighting up the night sky above the iconic Tower of London, the global technology leader commissioned immersive artist Dan Acher to recreate a bespoke installation of the Aurora Borealis using a series of breath-taking lasers and haze. The exclusive VIP preview took place last night (Thursday 4th), but the installation is now open and free to the public tonight and Saturday evening from 8pm to 10:30pm. DJ and model Vogue Williams and long-standing star of Made in Chelsea and fashion designer, Oliver Proudlock, were among those who attended the exclusive VIP preview of the London Aurora Borealis. At the event, guests drank specially curated cocktails to reflect the new Huawei P30 series colour palette, including the new Aurora, Breathing Crystal and Amber Sunrise and snapped photos of the spectacle on the new Huawei P30 Pro handset, which features unparalleled photography capabilities that can capture stunning detail and vibrant colour, even in low-level light. The experience is open to the public tonight Friday 5th and Saturday 6th April between 8pm and 10.30pm. Guests will also get to try the Huawei P30 Pro handset this weekend to photograph the faux aurora. Looks absolutely amazing! So make sure you visit the experience before it ends. The best vantage point is in front of the Tower of London ticket office. Make sure you share your images on social media using the hashtag #Huaweilondonlights, tagging @Huaweimobileuk.